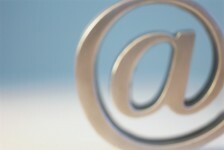 Worst value for money PR: London PR agencies can be expensive. Some, like Freud, very expensive. 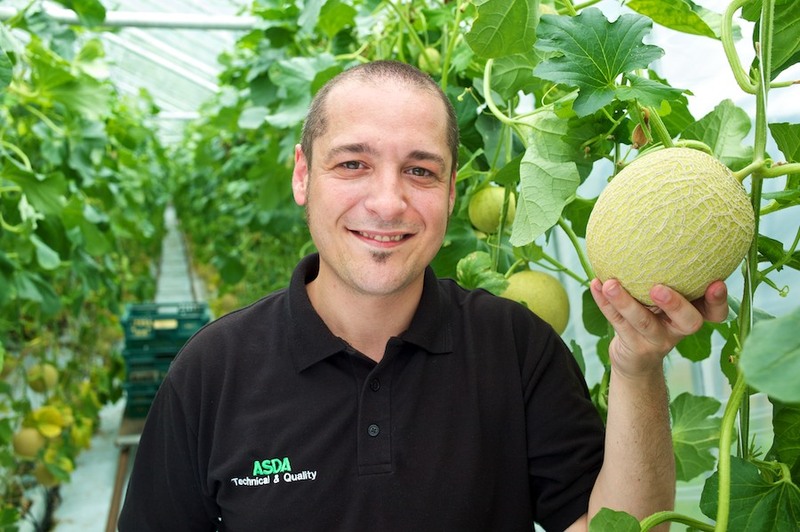 So Asda must be delighted that they’re spending their retainer promoting a Stratford-grown melon to the national media. Does anyone care about Asda, melons or Paco Megias, “Asda’s Melon Man”? Best co-creation campaign: The Drum Magazine has launched the ‘Fauxlympics’ and is asking creatives from around the world to suggest advertising campaigns for sponsors and non-sponsors alike using the Games as their inspiration. Some great (mainly risque) ideas so far – and there’s still time to take part. Most overly successful communications campaign: The Get Ahead of the Games effort appears to have been so successful in warning Londoners and tourists about impending public transport nightmares, that business leaders and press, like City AM, are starting to complain that central London isn’t busy enough. Worst example of parenting in the media: Gymnastics is a tough sport. Made tougher by the rigourous training and pressure piled on young competitors. But quite why the parents of American gymnast Aly Raisman need to be this pushy, as captured by NBC, needs some explanation. Best example of parenting in the media: There have been so many proud parents, teachers and coaches on TV, it’s difficult to pick, but surely nothing will beat last night’s display of emotional and proud parenting by Chad le Clos’ dad on the BBC.